Diclofenac Sodium Topical Gel, 1 per cent is a generic therapeutic equivalent to the reference listed drug (RLD), Voltaren Gel, 1 per cent of GlaxoSmithKline Consumer Health, Cipla in a BSE filing. 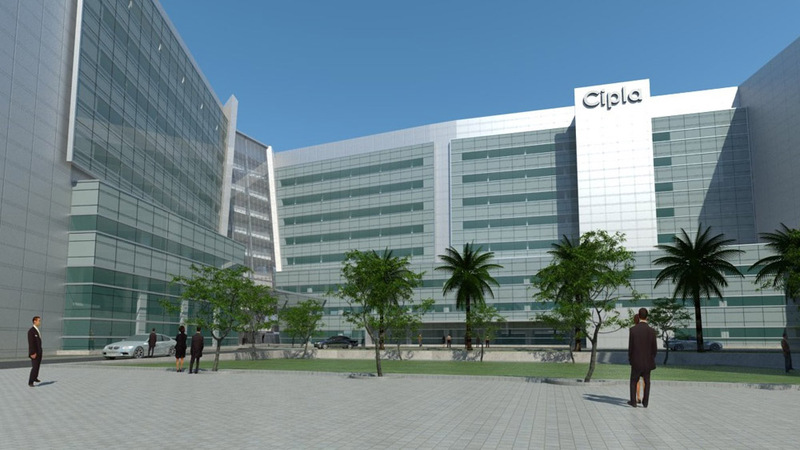 Drug major Cipla today said it has received final approval from the United States Food and Drug Administration (USFDA) for Diclofenac Sodium Topical Gel, indicated for the relief of the pain of osteoarthritis of joints such as the knees and hands. Citing IQVIA data, the company said Voltaren Gel and its generic equivalents had US sales of approximately USD 353 million for the 12 month period ending June 2018. Cipla said the product will be available for shipping in the US in the upcoming week. The company's stock was trading 1.20 per cent lower at Rs 629.45 per scrip on BSE.